As a spy for President Franklin Roosevelt, Lanny Budd was able to infiltrate the inner circle of the Nazi high command and glean essential information on behalf of the Allied cause. Now, as the terrible global conflict approaches its long-awaited conclusion, the newly commissioned Captain Budd of the US Army is on hand to witness the final collapse of the Third Reich in the aftermath of the Battle of the Bulge. The nuclear destruction of Hiroshima and Nagasaki brings World War II to an end, but not even the death of Franklin Roosevelt can release Lanny from his obligations as Presidential Agent 103. A devastated Europe needs to be rebuilt, and there is a necessary reckoning still to come in the heart of defeated Germany, where the fanatics who murdered countless millions will stand trial for their crimes. O Shepherd, Speak! 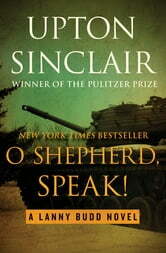 is the penultimate volume of Upton Sinclair’s Pulitzer Prize–winning dramatization of twentieth-century world history. An astonishing mix of adventure, romance, and political intrigue, the Lanny Budd Novels are a testament to the breathtaking scope of the author’s vision and his singular talents as a storyteller. 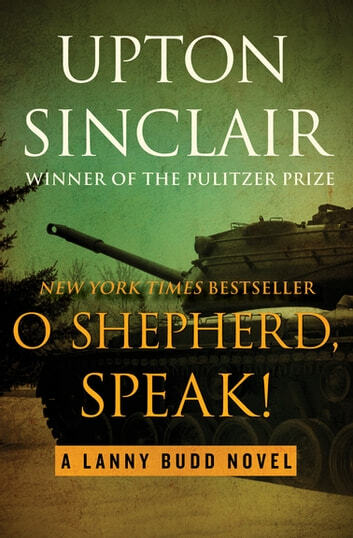 Ähnliche Bücher wie O Shepherd, Speak! Damaged Goods; the great play "Les avaries"